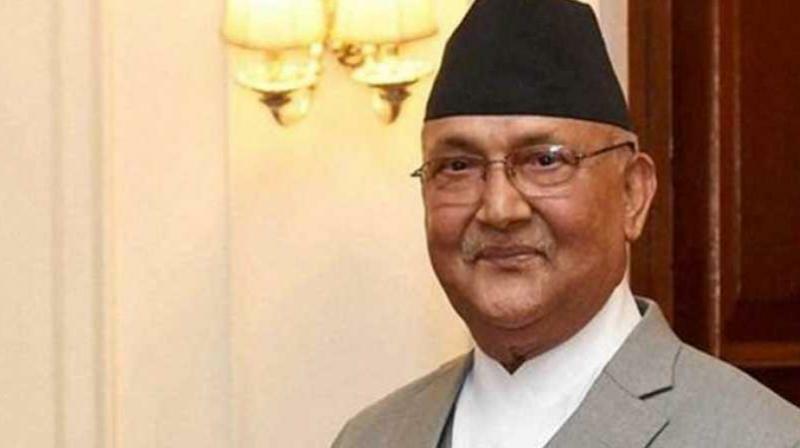 Kathmandu: A man in Nepal was arrested for sharing a doctored image on Facebook showing Prime Minister KP Sharma Oli's head superimposed on a monkey's body, police said Wednesday. The offending image appeared on a Facebook group earlier this month and has been shared more than 2,500 times. Police said Sigdel had also posted a second photo of Oli's head on a naked human body. Sigdel could face up to five years in jail and a 100,000 rupee (USD 900) fine if found guilty under a provision in the Electronic Transactions Act.